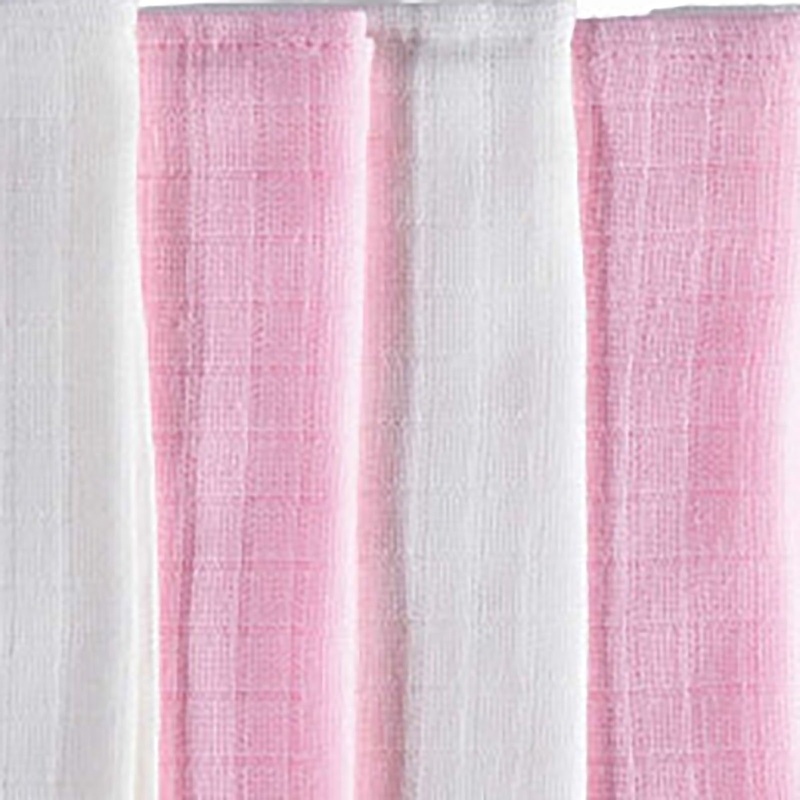 Most practical, colorful and soft solution to a never-ending need forcleaning. 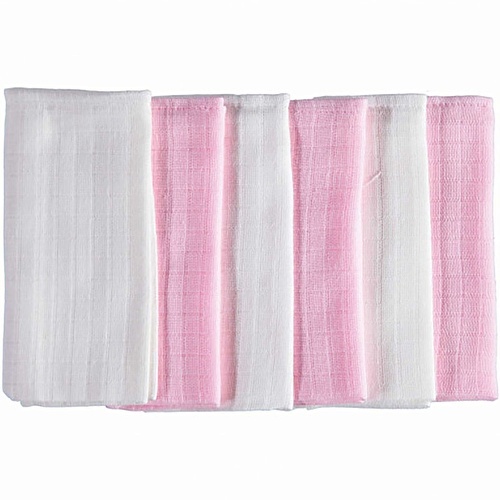 These mouth wipes will be your biggest assistant in keeping your baby clean, dry andcomfortable. 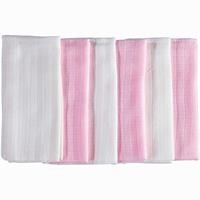 These mouth wipes are manufactured from a thin and lightly woven fabric calledmuslin. Absorbent and colorful just like you need. 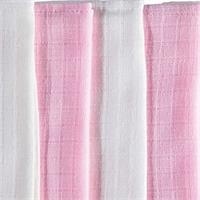 Absorbent, soft and light cottonfabric. 6 mouth wipes in a pack. Smart solution to saliva and small accidents. 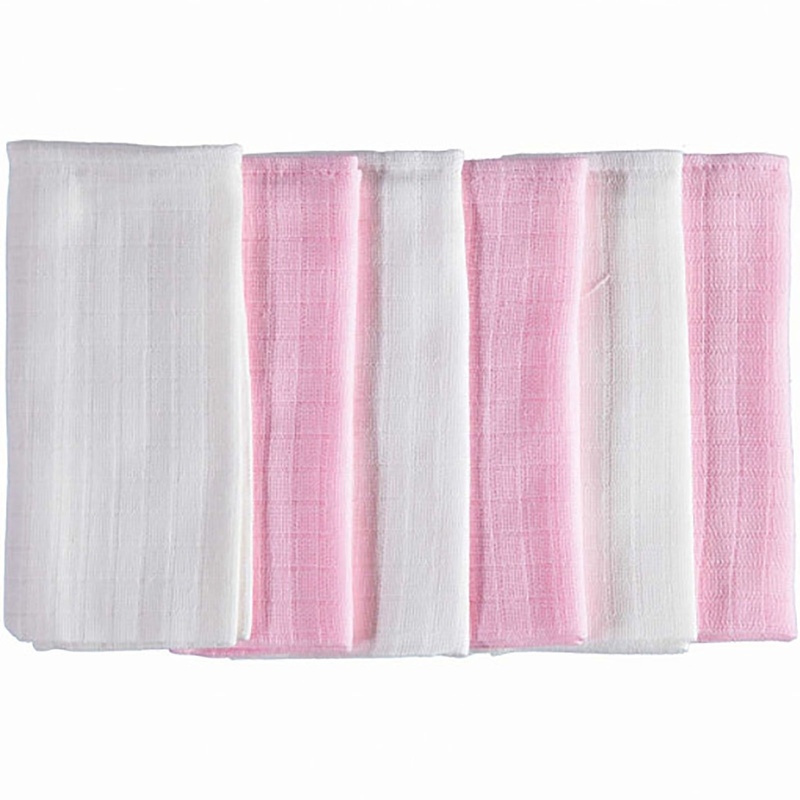 Size of a single mouth cloth: 30 * 30cm. Suitable for use starting from birth.